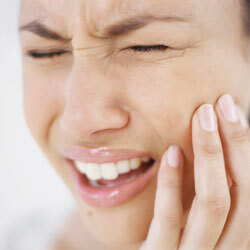 Whether you have a throbbing toothache or chipped tooth, we offer emergency dental care at Parramatta Dental Clinic. Our clinic is open six days a week, and we’re ready to help with any emergency. There are many types of dental emergencies, ranging from general pain to trauma or injury to the teeth or surrounding structures. Issues involving the teeth and supporting tissues are of high importance and should be addressed as soon as possible. Your dental emergency should be treated by a fully qualified dental professional in order to preserve your teeth and oral health. Emergency Dentist Located On Level 5 Of The Westfield Shopping Centre, Parramatta.